While you have probably been looking forward to the holiday get-togethers all year long, you most likely hate the weight gain from the scrumptious temptations that go along with it. If you want to enjoy the holiday treats this year while not worrying about day trips to the gym, our used remanufactured gym equipment is just the investment you need right now. 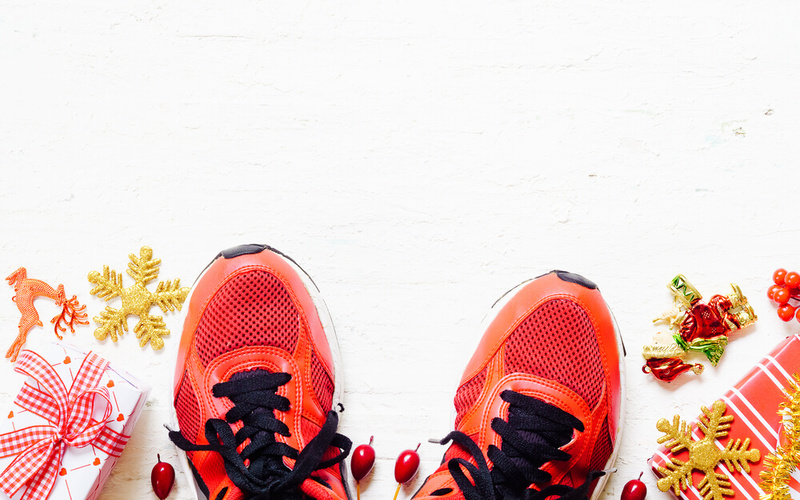 Here are seven ways that Fitness Depot Direct will help you and your family stay fit this holiday season. Experts recommend two-and-a-half hours a week in a moderate aerobic exercise which includes swimming laps, walking, or doing household chores. To meet the daily exercise requirement, you should try to set goals that include thirty minutes of brisk activities. As your body adjusts, you can elevate your weight loss or fitness level by doing five hours a week instead. The more you use your Fitness Depot Direct equipment, the better your mind and body will feel as your workouts improve over the holiday season. You will find that traveling to and from parties will just not be enough to meet your daily fitness needs. Having equipment nearby will remind you of your workout routine as well as the consistency needed to keep your workouts and fitness goals on track. Plan to exercise at the same time and on the same days so that you have the proper mindset needed to keep your weight loss goals on track by meeting each workout milestone. As the lack of equipment is generally a contributing factor for diet and workout failures, owning or renting exercise equipment from Fitness Depot Direct will help you succeed. The research will also help you find new ways to incorporate your equipment into workouts. Out-of-sight and out-of-mind perfectly describes workout equipment. When you own it and see it every day in your home, it reminds you of your holiday fitness goals. It is also the best motivation to curb your feelings of hunger and sugary temptations. Having different equipment allows you to elevate your workouts as your body adjusts and plateaus regularly. As each goal is met, you can attain higher fitness levels. Cross training will target problem areas like your abs, arms, legs, buttocks, and thighs. It also maximizes weight loss and burns calories faster when using different equipment. You should aim for exercises that work out your muscles two to three times a week by incorporating weight or resistance training to your weekly workout routine. Not only will it strengthen your muscle groups, but it will also tone your body by repeating the reps.
With just a few changes to your diet and daily workout routines that include Fitness Depot Direct equipment, your body will be in better shape after the holiday season than when you started.